Police were called to a security van in Worthing earlier this afternoon after passersby heard its alarm going off. However when officers arrived they saw that no robbery had taken place. 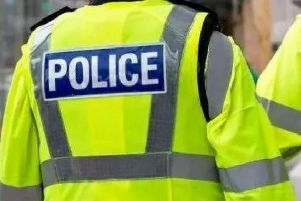 A police spokesman said: “At around 12.40pm police received a report of a security van being seen in Teville Road, Worthing, with its alarm sounding.